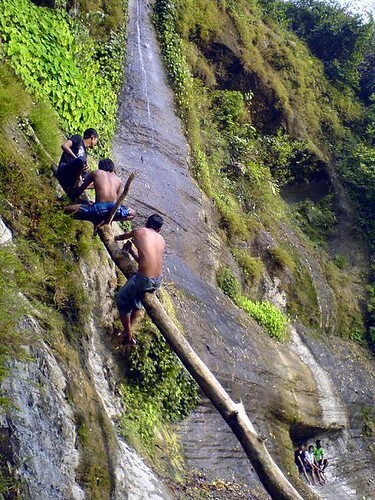 Sitakunda is a major site for pilgrim in Bangladesh. It features 280 mosques (including the Shah Mosque) 8 mazars (including Baro Awlias Mazar, Kalu Shah Mazar, Fakir Hat Mazar), 49 Hindu temples (including Labanakhya Mandir, Chandranath Mandir, Shambunath Mandir), 3 ashrams (including Sitakunda Shankar Math), and 3 Buddhist temples. 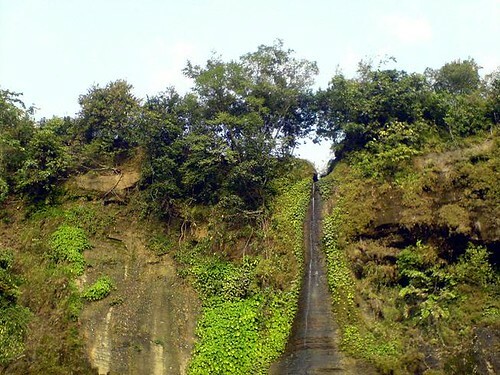 So, Sitakunda could be a great tourist spot for travelers and transport system to Sitakunda is very comfortable. 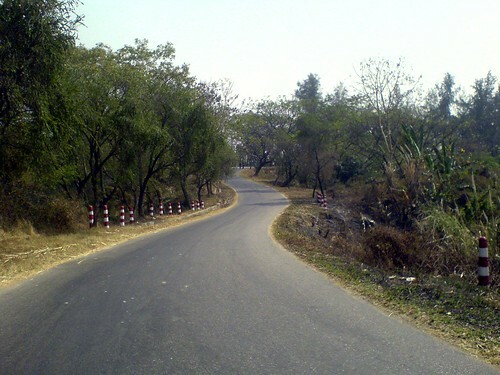 It can be reached from both district city of Feni and Chittagong. It was the starting of spring (13th february), we set out for a small tour in Sitakunda. Bad luck was chasing us, that’s why we could not attend the biggest festival in sitakunda. 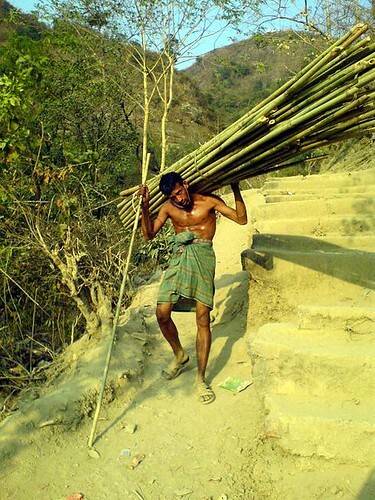 Every year sitakunda experienced a three days fair in the foot of the hill of Chandranath. 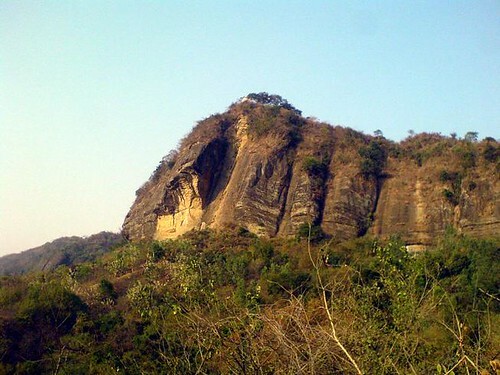 This hill and temple of Chandranath is one of the biggest attraction in Sitakunda. 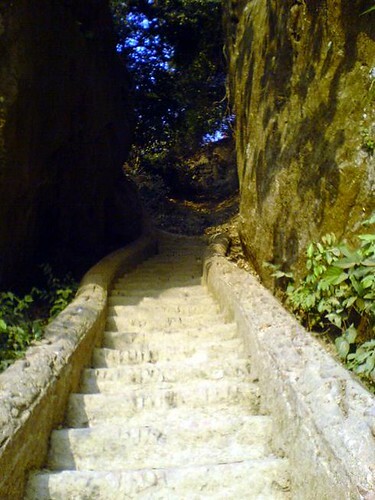 This hill is considered as an holy place for Hindu religion. People come from India, Nepal also from other neighboring countries to visit the temple of Chandranath. This temple is at the top of the hill. Its summit is 1200 feet high from the sea level. This is really an aspiring height to reach for a traveler. Sitakunda also has a beautiful Eco-park. It contains several natural stream flow. Sunset points, Golf club, Ship breaking yards etc can be other attractions for the tourists.